Dream of Destiny is excited to share news of churches across the country that have a vision for the full expression of reconciliation that a multi-ethnic church offers. In highlighting these churches, DoD hopes you’ll be encouraged by their testimony and will pray for their progress. 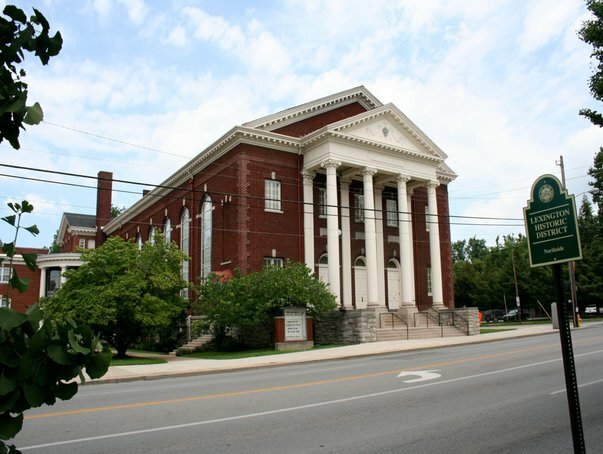 Today the spotlight is on Broadway Christian Church of Lexington, Kentucky. Broadway has a rich history, having gotten her start in 1870, with inaugural Sr. Minister J.W. McGarvey. 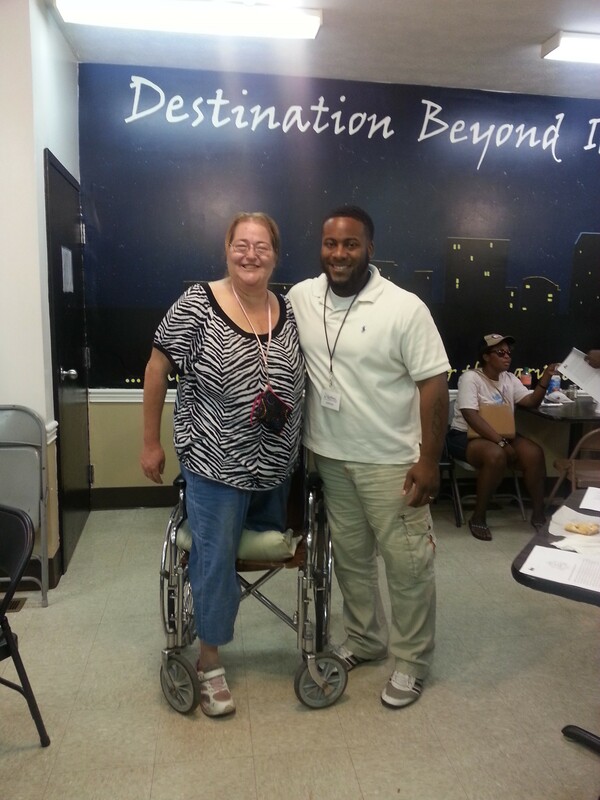 BCC’s associate minister, Adrian Wallace, is serving as today’s guest blogger. Ernie Perry, the Senior Minister at Broadway Christian Church (Lexington, Kentucky), wrote in a Christian Standard article about the church’s inner-city ministry efforts. You can read Ernie’s article here. Our mission statement is that we “exist to be an epicenter of Jesus’ love and life transformation.” The elders at Broadway realized that mission could not be fulfilled downtown in the all too common homogenous, segregated silo that plagues the American Church. 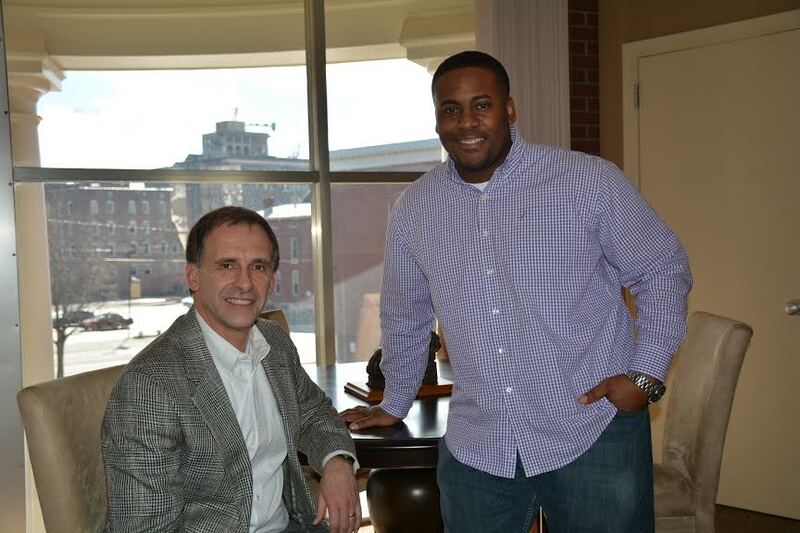 I joined the staff at Broadway in September 2013 with the two-fold, primary mission of helping the congregation and leadership become more diverse while also fulfilling God’s purpose for Broadway in downtown Lexington through urban ministry. The key to both of these commitments is obediently living out the Great Commission and the Great Commandment. Incarnational ministry is the only ministry. We are called to love people and make disciples, which can’t happen apart from authentic, consistent relationship. This is not only true within the urban context, but of all aspects of evangelism and discipleship. The Church in America today will be most effective by adhering to Paul’s advice: “become all things to all [people]…for the sake of the Gospel.” There is no one, cookie cutter model for urban ministry and furthermore this method of contextualized ministry doesn’t mean we abandon Truth (See also Acts 15 & 16: 1-5). I’m often asked, “Why urban ministry?” or “What is urban ministry and what makes it unique?” Ray Bakke has written about the urbanization of America and points out that the peoples of the world are flooding to the United States, gathering in urban cores. What better mission field? What better place to “teach all nations?” What better place to seek ‘shalom’ than within the trenches of inner-cities where the diversity of socio-economic status, ethnicity and culture are so intertwined? Broadway Christian Church sits in the middle of an extremely diverse, multi-faceted population and we’re seeking to touch each and every aspect of this mission field. We realize, however, that we can’t do it alone. From the beginning, we have sought to bridge the gap between “black” and “white” churches to most effectively minister to the East End Neighborhood in which we are targeting our efforts. We work alongside civic, educational, para-church organizations, as well as other churches, across denominational lines, to help usher in the Kingdom of God and truly seek the ‘shalom’ of Lexington, Kentucky; home of the Big Blue Nation (#BBN). Across our nation, there is a renewed desire to see the downtown area of cities revitalized and vibrant. Many civic leaders speak of building great American cities. I believe that we can’t have such a city if we overlook those in greatest need within them-rich or poor. We, the Church universal, must focus attention on transforming people and places by the Gospel and through the power of the Holy Spirit. Taking cues from the work of great minds like Dr. John Perkins, the Christian Community Development Association, BLOC Ministries in Cincinnati and many others, we are currently seeking to expand our incarnational approach and initiate entrepreneurial and educational opportunities that will bring community and economic development to downtown Lexington. 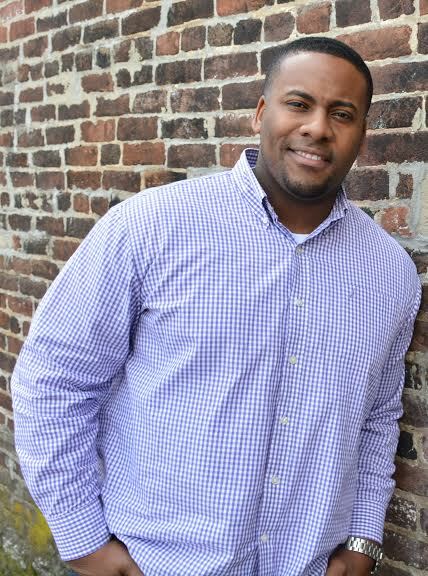 Adrian Wallace serves as an associate minister at Broadway Christian Church in Lexington, Kentucky. He is their key liaison for urban outreach and the effort to transition Broadway’s homogenous congregation into a healthy, multi-cultural, multi-ethnic church. He is also a Lexington native born into a family of church planters and pastors in the Church of Christ. Adrian truly believes in our movement and the work of unifying the Body, in all of her diversity, striving to usher in God’s kingdom on earth. Adrian and his wife, Jennifer, have four beautiful girls and one boy. Discipleship: By Grace, In Love. Homicide Watch Chicago is dedicated to the proposition that murder is never a run-of-the-mill story. Attention must be paid to each one, notmerely a select and particularly tragic few. We understand the reality of public’s demand for news – that some stories get more attention than others. But all murders represent a degree of human suffering – direct and indirect – that cannot be ignored. Our goal is to tell the story of every murder in the city, so that together we might fight the tendency to view homicides as just another rising or falling number, like mortgage rates or batting averages. The idea for this website began in Washington D.C., and is part of a growing network of similar sites across the country. We want this virtual place to be a clearinghouse for our original reporting, comments from members of the community, and for documents that become available, including from court cases when arrests are made. The site will also include an interactive map, showing all homicides to date. Please understand that this is a work in progress. We are partnering with Northwestern University’s Medill School of Journalism, and other area universities, whose students will supplement the work of our award-winning reporters. If you have information you would like to share, including tributes, remembrances or photographs of victims, please get in touch with us. You can send an email to John Carpenter, coordinator of this site, at jcarpenter@suntimes.com. Or you can call him at: 312-321-2398. *Homicide Watch Chicago is a publication of the Chicago Sun-Times. My intent is to blog stories periodically to help actualize the seriousness of the evil that is occurring in the Windy City and bring transformation to the hearts of each and every Chicagoan, from the South Side to the inner rooms of the Legislature. One of my old PAD stories…I still love this picture.